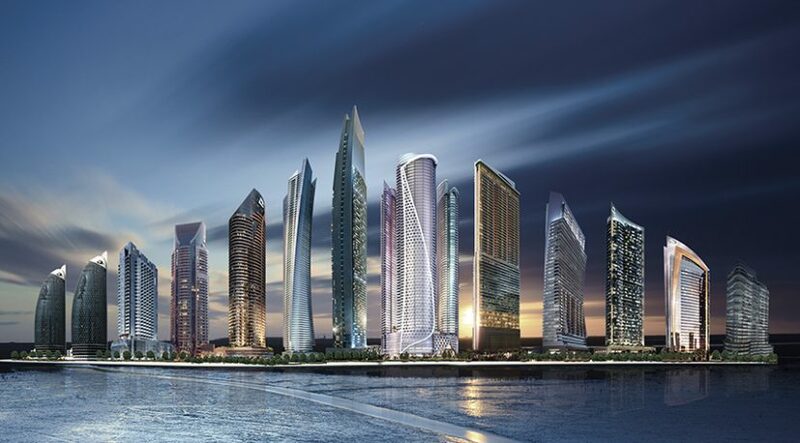 Damac Properties is presenting five of its flagship properties at the ongoing Luxury Property Show Beijing. 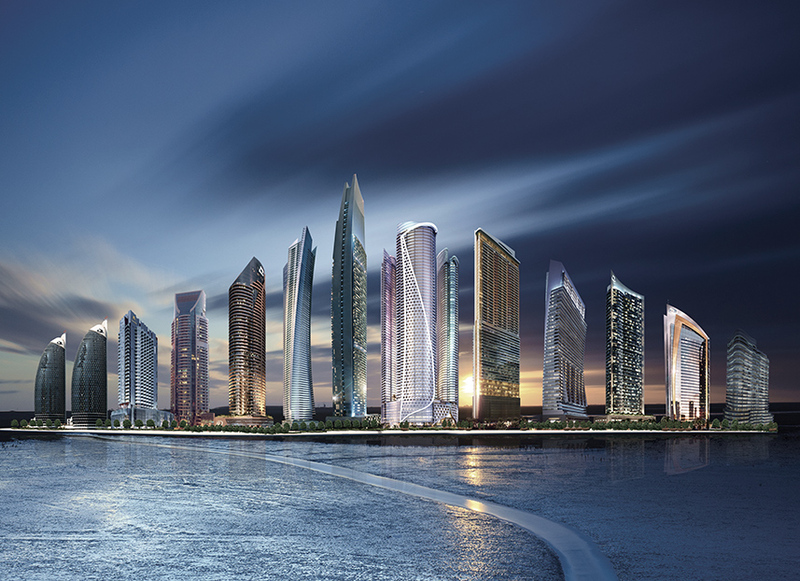 The developer is showcasing the Golf and Greens apartments at Damac Hills and the Damac Residenze on Palm Jumeirah, both available now, the Maison Prive and Damac Towers, due for delivery this year, and Aykon City, due for delivery in 2020. Hany Hussein, Damac’s Vice-President — International, said “LPS Beijing 2018 enables Damac to get closer to more investors who are seeking to tap into Dubai’s real estate market, one of the most sought after and where global investors can see immediate returns in a very short period”.